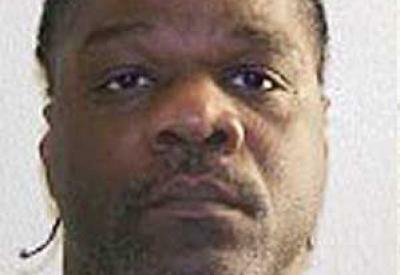 Ledell Lee is the fourth of EIGHT men scheduled to be executed in Arkansas over 10 days in April. Governor Hutchinson intends to execute these eight men before the drug needed for lethal injection in Arkansas expires on April 30. Take action to stop the execution of Ledell Lee and seven other men in Arkansas this month: Call or write a letter to Governor Hutchinson and make your voice heard. Click here to see the urgent appeal sent by Bishop Anthony B Taylor of the Diocese of Little Rock calling for Governor Hutchinson to stop Ledell Lee’s execution and the seven others.